Toyota Motor Corp. said Monday that it has received orders for 60,000 Aqua hybrid cars ahead of the launch of the compact hybrid in Japan. The pre-launched orders received ahead of Monday's release are five times the company's monthly sales target for the new car of 12,000 vehicles. "It will take about four months" to receive the car once an order is placed, Koei Saga, a Toyota managing officer, told reporters at a media briefing on the debut of the new hybrid. 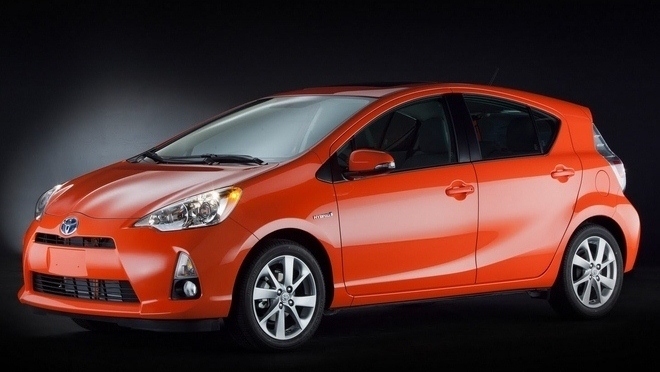 The Australian debut of the Prius 'C' is expected in the first half of 2012.